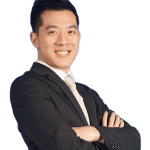 In this article, guest writer and hypnotherapist Lee McKing shares his first experience using hypnotherapy to heal pain caused by a physical injury. It’s no secret that hypnotherapy can be used to help people deal with issues such as weight loss, quitting smoking and confidence issues. But what many people don’t realize is how effective it can be when used to heal physical injuries. Now before I talk further about this, I want to touch on something very important first: You need to be extremely cautious when relieving someone of pain. Pain is the body’s warning that something is wrong, and can sometimes be a warning of a bigger medical issue. Meaning if you take away the pain, you could also be removing a critical warning that something requires medical attention. Therefore, always proceed with caution. But more on that later. So my mother is a rather short lady, and while grocery shopping she reached for some detergent on the highest shelf. However, the detergent was very heavy, and when she grabbed it, too much pressure was applied to the wrist muscles resulting in a “snap!” followed by a lot of pain and swelling! Over the next two days, I kept checking on her, but she didn’t want to see a doctor, nor would she allow me to work with her. So it wasn’t until we were on a bus and I noticed that she was rubbing her wrist (and that her whole forearm was swollen!) that she finally agreed to let me help her. Now the first thing I did was reduce the pain, because I was thinking that less pain meant an easier subject to work with. And to my mother’s immediate surprise, the pain relief was rather magical! As when I asked her how the pain was after doing this, she burst out laughing! She was in complete disbelief about how fast the pain went away! Of course, the pain didn’t completely go away, but the reduction was pretty significant. 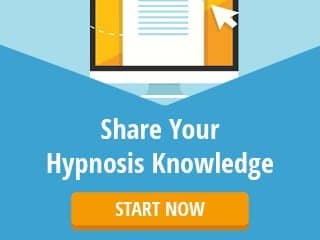 I then went onto do a bit of regression work with her using a NLP technique called VK Dissociation, which is similar to the hypnosis technique Therapeutic Regression. So we regressed back to the unpleasant event, where she had the physical injury and reminded her that she was safe before and after the event. As at added emphasis, since I knew exactly what had happened, I asked her if she would like to change the item in her memory; that perhaps instead of the heavy detergent, she could replace it with something lighter. She suggested a ballon. And after finishing the process and bringing her back, I did a bit of a hypnotic blitz focusing on healing using some of the words from the Hypnotic Language Shortcut System. I did a blitz for about two minutes before we reached our stop and had to get off the bus. I then checked on my mother again after a couple of hours and to my delight, she was no longer rubbing her right wrist anymore. But what’s more is that the swelling had gone down so much that her veins were visible again! Even my brother was shocked, and has since entrusted me to work with him! It really amazed me (given that I’m new to hypnotherapy) how in just 5-10 minutes, I was able to naturally heal her sprain. Don’t do hypnotherapy for pain relief without a medical referral. This is because you don’t always know what the root cause of the issue is. For my mother and me, it was a recent incident where I was able to get a lot of detailed information. But for the average person, you won’t know their medical history. 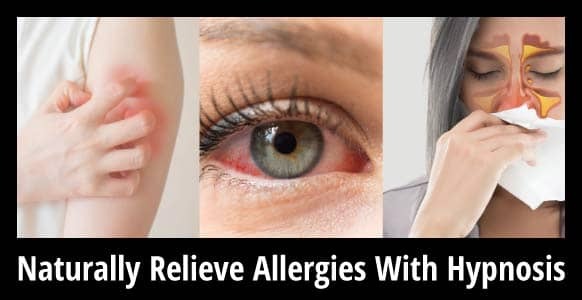 So always advise them to see a doctor first and get a referral to see you. The importance of H+ can’t be expressed enough. When you have a desire to create positive things for your subject, beautiful things will happen. 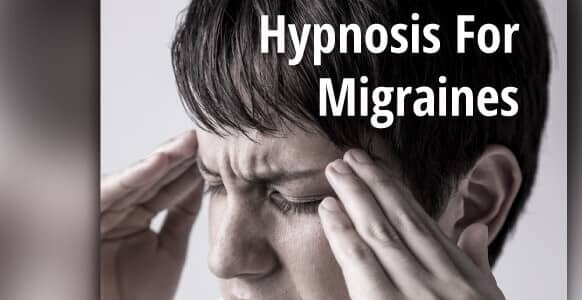 While most of the time you’ll probably be practicing hypnotherapy in an office where it’s quiet, sometimes you might not have this benefit and need to perform hypnosis in public (like I did on the bus!). If I wasn’t confident in my skills in this noisy environment, I might have delayed the session until we got home where it was quieter. So for optimal success – make sure you’re somewhere where you feel confident and at ease. 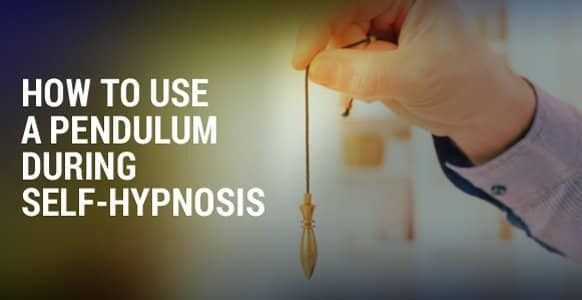 Ensure you practice your hypnosis techniques enough times so you begin to instinctively know what will work best. 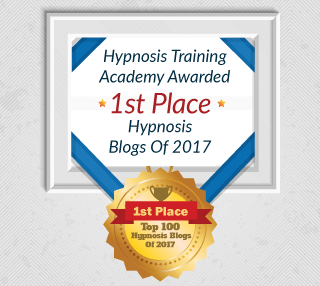 For me, a blend of NLP and conversational hypnotherapy is a great combination – but learn what works best for you. Going back to the example of my mother’s injury, if I felt that it would have healed pretty well without the need to change her memory, I wouldn’t have changed it. 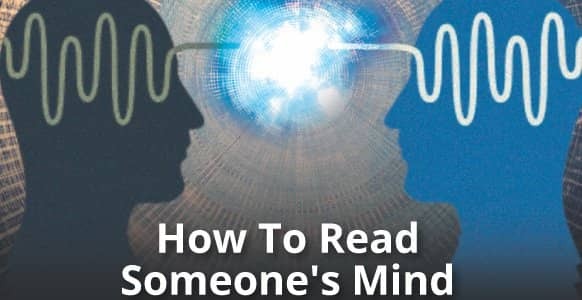 But if you feel the need to change someone’s memory, always ask if the subject wants to first. And in fact, I wouldn’t recommend deletion of the memory either. This is because I believe that any experience a person has – whether good or bad – they will learn unconsciously from it. And if a negative memory was deleted, which makes the subject happy, the subject’s unconscious mind might create similar negative event occur just to relearn it again. Therefore, you can suggest to the subject the option to change the memory, but ensure you don’t delete them. 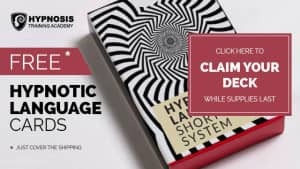 End the hypnosis session with a hypnotic blitz using the Hypnotic Language Shortcut System. It was amazing how the words just flowed out of my mouth and the positive impact they had to heal. 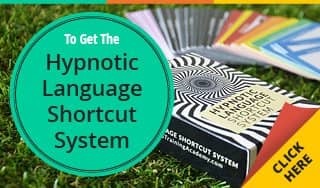 So if you haven’t already, check out the Hypnotic Language Shortcut System to find out how they can transform your hypnosis skills too.